Dr. Paul Bajor is originally from Edmonton and attended the U of A and completed his Bachelor of Science degree. 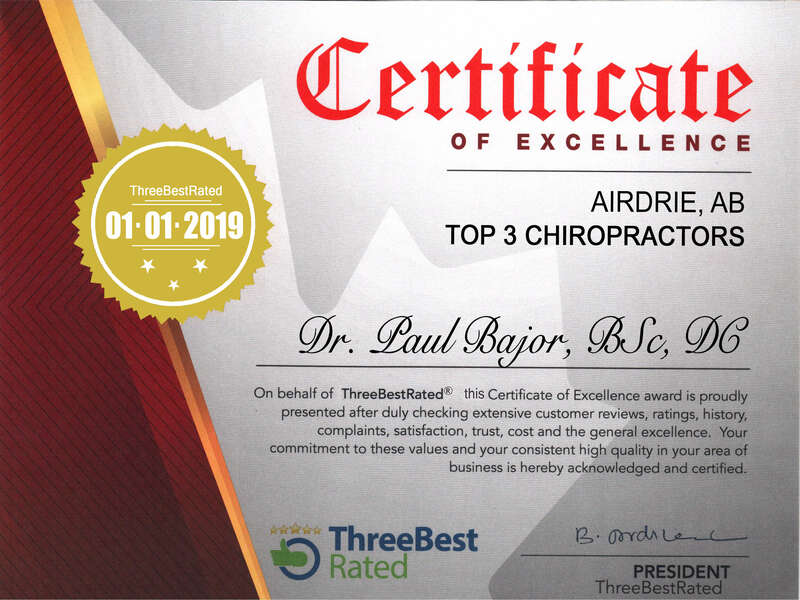 He then attended the Canadian Memorial Chiropractic College and graduated in 2001 with his Doctor of Chiropractic degree. That summer he married his classmate Dr. Jacqueline Boyd and the two moved to Calgary where he practiced and developed his skills at several clinic before joining his wife here, at Access Chiropractic. It is Dr. Bajor's goal to ensure you receive the best health care possible and thus he looks at more than just pain and symptoms. Enabling your nervous system to be free of interference gives your body the best opportunity to be as healthy as possible. Dr. Bajor lives a chiropractic lifestyle where he practices what he preaches. 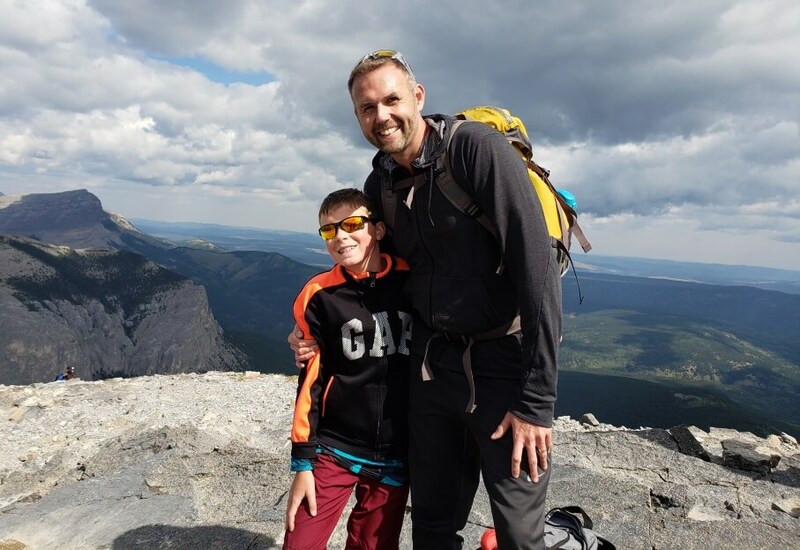 He enjoys being active in the outdoors with running hiking, and camping, as well as spending as much time possible with his two kids Liam and Julia.